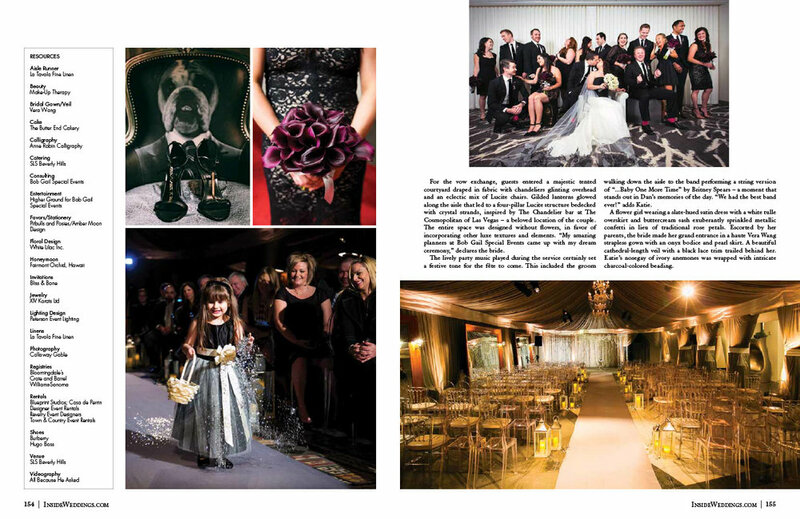 Katie and Dan’s New Years Eve wedding at the SLS Hotel in Beverly Hills is looking amazing in the current issue of Inside Weddings Magazine. 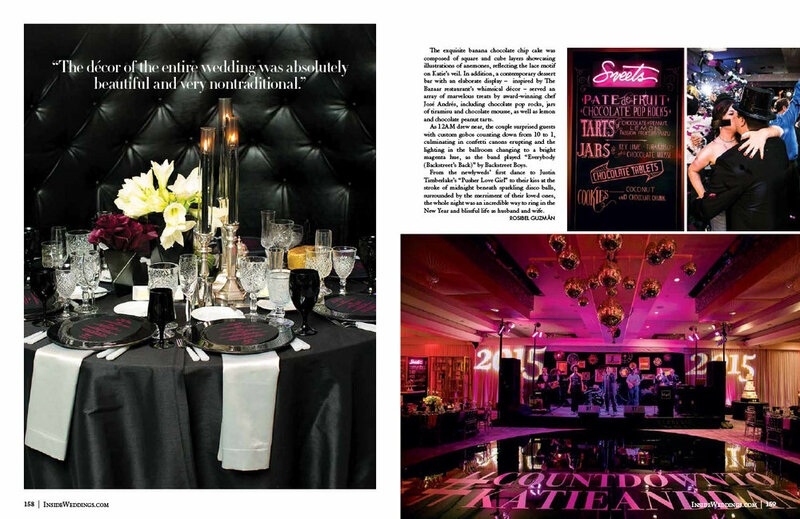 Planned by the outstanding team at Bob Gail Special Events, the decor was out of this world. What a night! 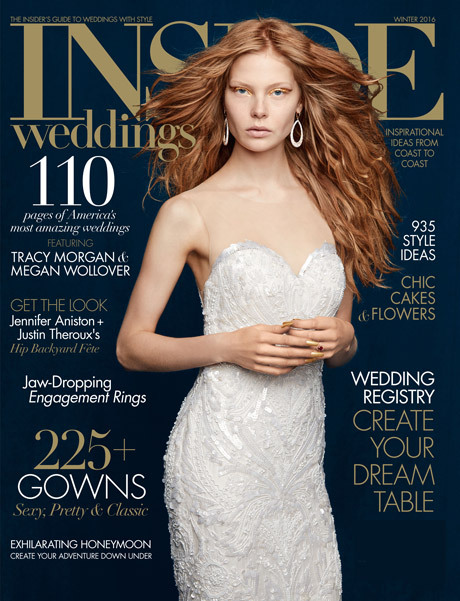 Be sure to pick up a copy of the magazine – there is so much content and wedding eye candy in this issue! You can find Inside Weddings at all major bookstores – I found mind at our local Gelson’s supermarket. It’s interesting to note that this entire wedding was photographed at night. Everything you see below was photographed with the aid of speedlights (flash) and video light. When you plan a wedding that will be at night and/or indoors, it’s imperative that you work with a photographer who is skilled at nighttime photography.